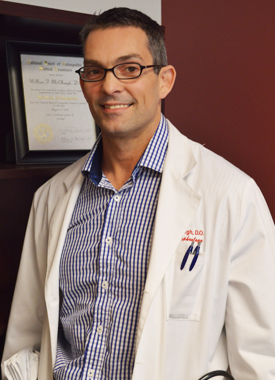 William F. McElhaugh is board certified in Internal Medicine and Nephrology. He earned a BS from the University of Scranton and his medical degree from the Philadelphia College of Osteopathic Medicine, where he completed a traditional rotating internship. Dr. McElhaugh completed his residency in Internal Medicine and a fellowship in Nephrology at Thomas Jefferson University Hospital in Philadelphia. He is a member of the American Transplant Society, American Society of Nephrology, Renal Physicians Association, National Kidney Foundation, Philadelphia County Medical Society, International Society of Nephrology, Pennsylvania Medical Society, and the Pennsylvania Osteopathic Medical Association. In addition, Dr. McElhaugh has served on the Kidney Walk Committee for the National Kidney Foundation. 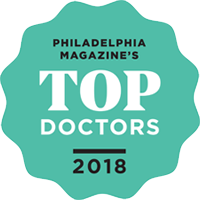 Dr. McElhaugh was awarded Philadelphia magazine Top Doctors 2018™ for Nephrology.